that said, it's still should be ok to build sand castles on Boracay Island if it's like a small child who'd normally play with the sand. 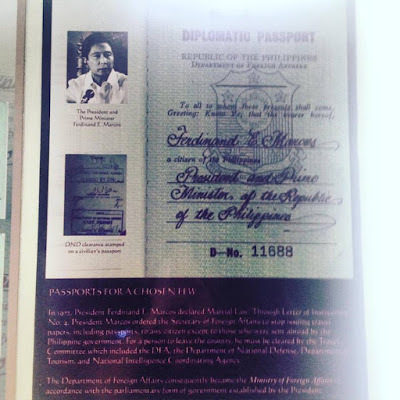 That viral video of Boracay police destroying a sand structure is not implementing the law but just taking the fun away from a child, as there's also no evidence it's a huge one nor for photography purpose with solicitation. 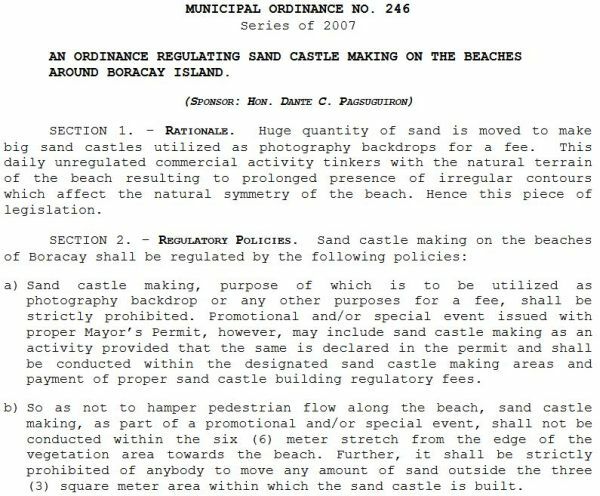 as for the sand castles, I prefer regulation than total ban. 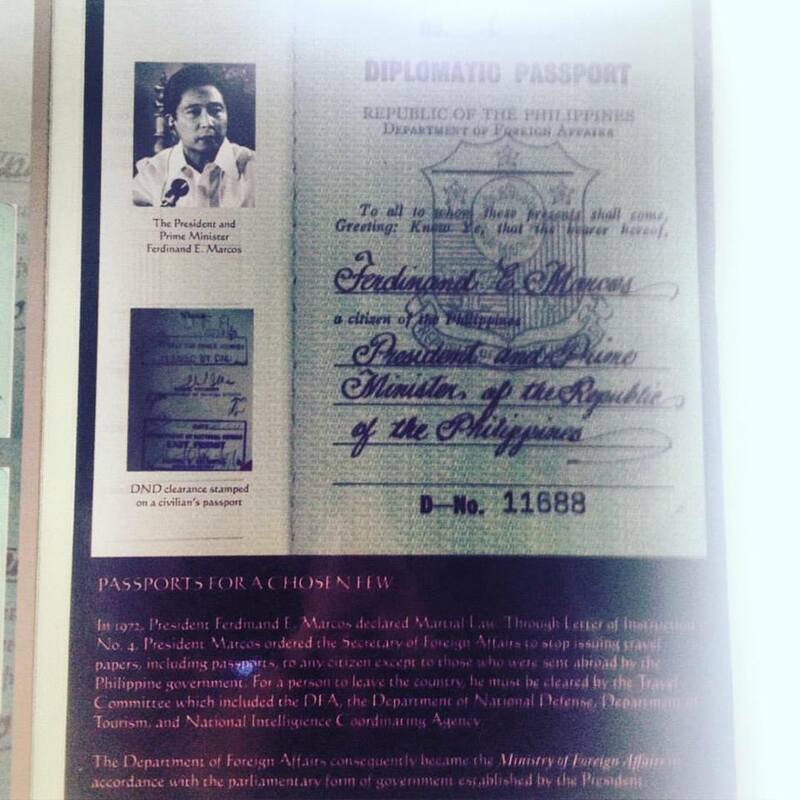 It's already part of Boracay experience to have photos there. We can build sand castles without destroying the ecosystem, without taking the sand away. 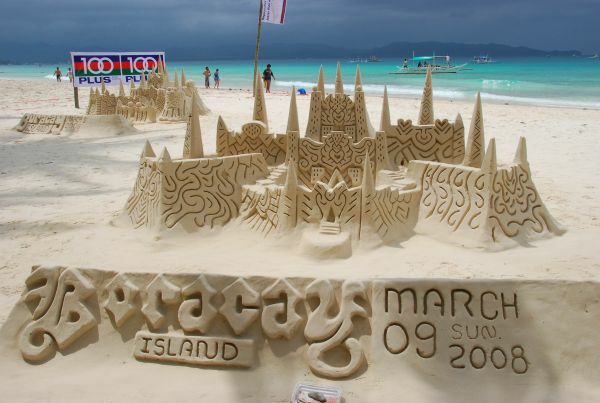 Look at other countries not banning sand castles, instead they promote it and showcase the sand structures to the world. I have no issues against the ordinance on sand castles though and I'm strongly against sand extraction. I'm just against the application of the police against a child building something that has yet to look like a castle. C'mon, she's a child who's supposed to play with sand.